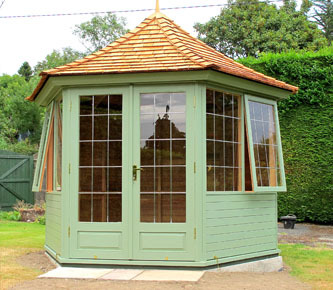 Victorian Garden Buildings Gazebos, Summerhouses & Arbours are renowned for their superior qualities and elegant design. Handcrafted by experienced craftsmen to produce bespoke garden buildings of exceptional quality for discerning customers. 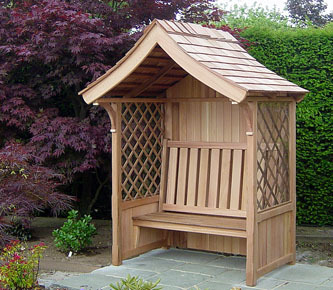 New customers may view and order Victorian Garden Buildings from our Dublin showroom. 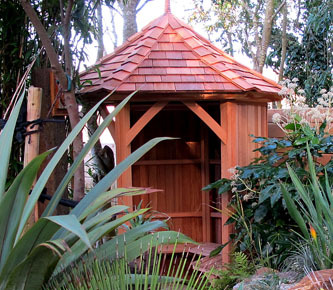 Handmade to order, and built using only natural Western Red Cedar. Handmade to order, built to match the individual customer’s requirements and using only natural Western Red Cedar.